I’m Jess, and I can help you reconnect with yours. 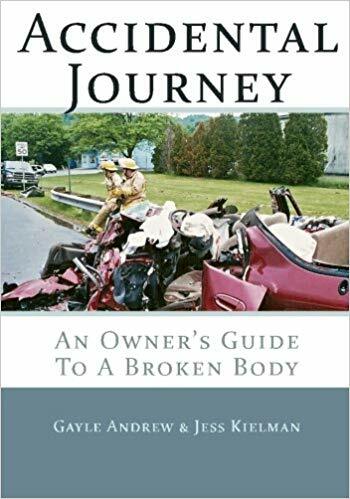 Accidental Journey is both a memoir and a handbook for anyone who has survived trauma of any kind, for their families and friends, as well as for EMTs, doctors, nurses, and care-givers of all kinds. This book is for anyone who must, for any reason, take on the impossible. 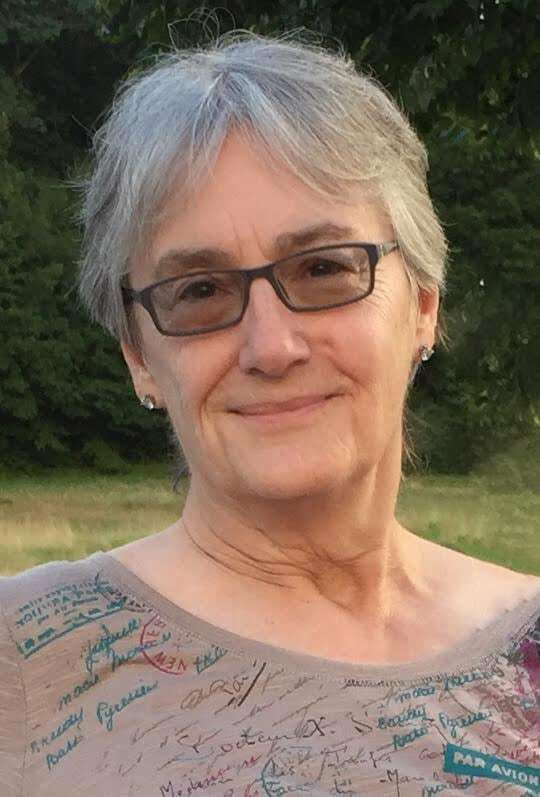 Gayle & Jess’ story is a source of emotional support; it will lead the reader through the ins and outs of basic topics such as insurance, wheelchairs, pain, and post-traumatic-stress. Check out some of the topics we love giving workshops on.